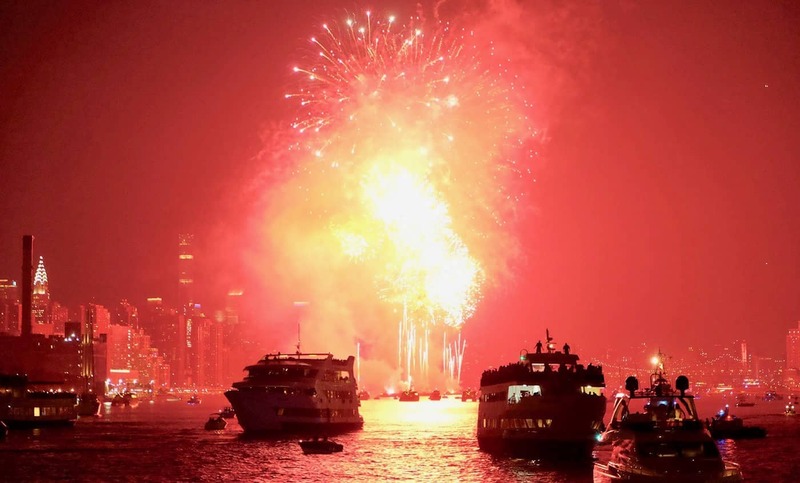 Enjoy the 4th of July fireworks on this festive cruise while the DJ plays music. This 4th of July cruise is a buffet themed dinner, which includes beer and wine. 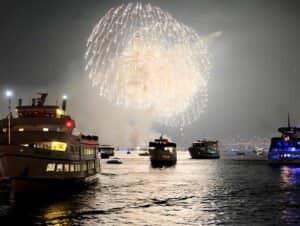 You’ll first cruise along the Hudson River and see the Statue of Liberty before you finally dock on the East River to catch the highlight of Independence Day: Macy’s 4th of July Fireworks Show. You will return to the departure point around 23:00.